As I've mentioned numerous times before, Revlon is my favourite drug store/pharmacy make up brand. I always get excited to see their new releases and this years Autumn collection was no different. The Evening Opulence Collection by Gucci Westman is described as "full- fledged glamour and colour... with over the top brights and rich jewel tones". The collection consists of three new ColorBurst lip glosses in the shades Bejewelled, Adorned and Embellished, two ColorBurst lip butters in Provocative and Invite Only, four Nail Enamels in the shades Rich, Elusive, Divine and Seductive, a PhotoReady eye palette and a double ended PhotoReady Kajal eye liner. After looking at all the products I ended up buying the Rich Nail Enamel and the Embellished and Adorned ColorBurst lip glosses. 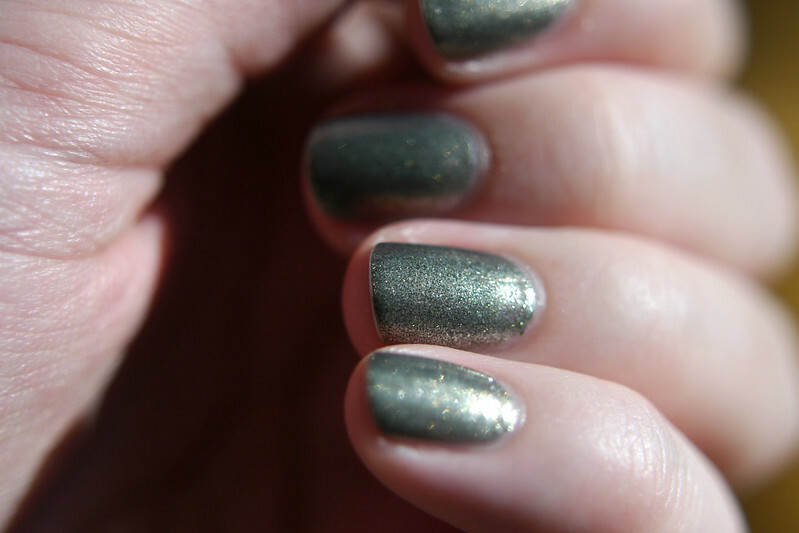 Rich is a gunmetal/pewter shade with micro gold glitter. 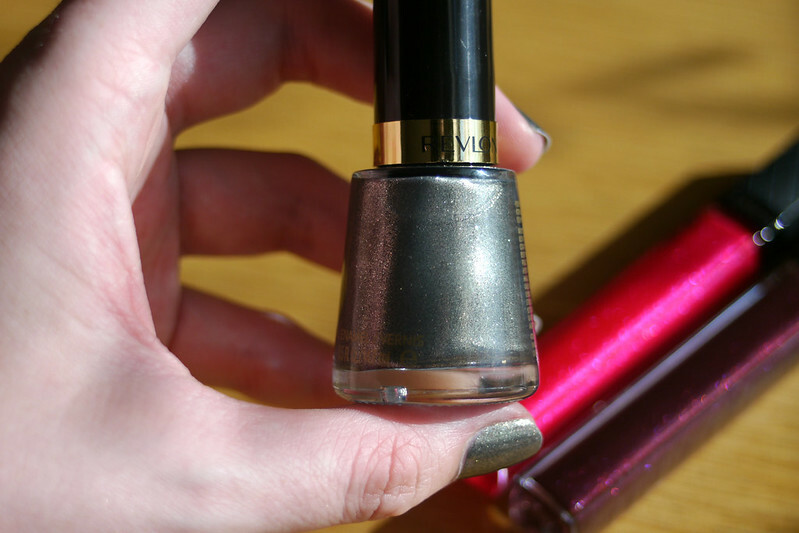 As with all of the other Revlon polishes I have, this applies beautifully and lasts very well. I can't fault this formula, it's such a pleasure to use. 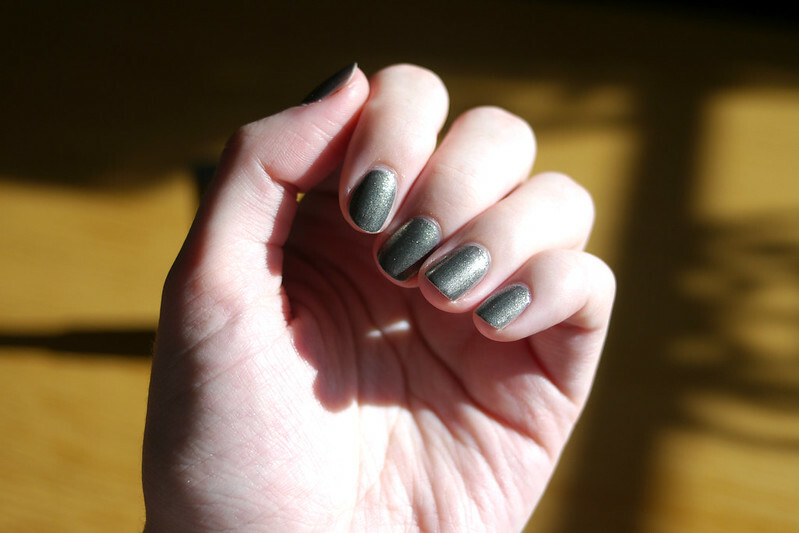 I love the shade too, it's a great Autumn/Winter shade that's so eye-catching on the nails. When I first saw Adorned and Embellished I was completely taken back by how beautiful they looked in the packaging. 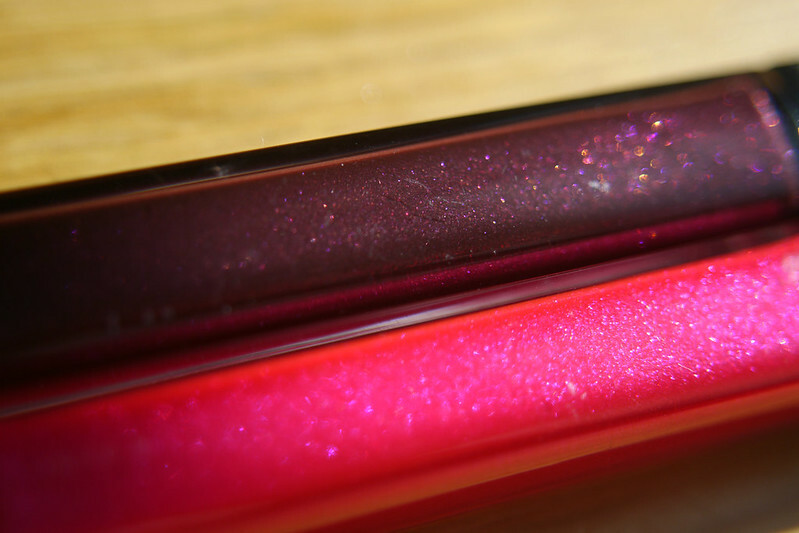 One thing I will say about both of these lip glosses is that they are significantly less glittery when applied than they look in their packaging which I find makes them more wearable for daytime. 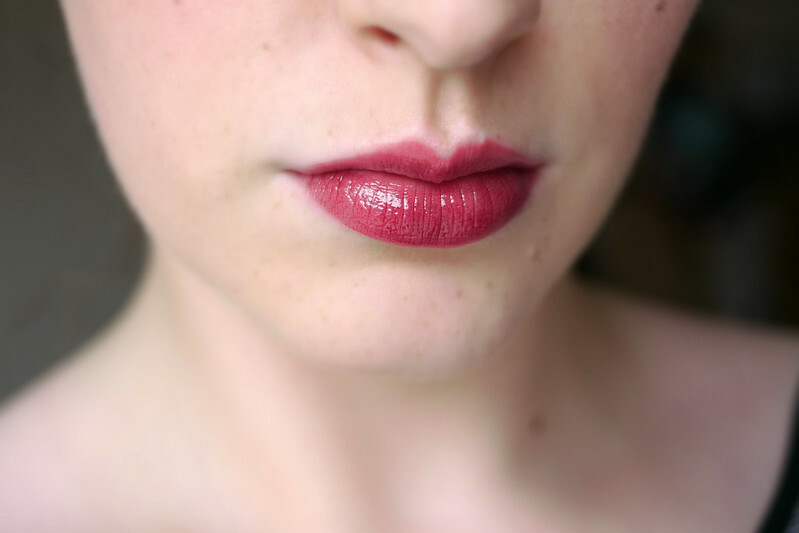 Embellished is a wine/burgundy shade that's perfect for getting that berry lips look for daytime. Whereas Adorned has a bit more of an impact. It is a very bright pink with a lot more colour pay off than Embellished. 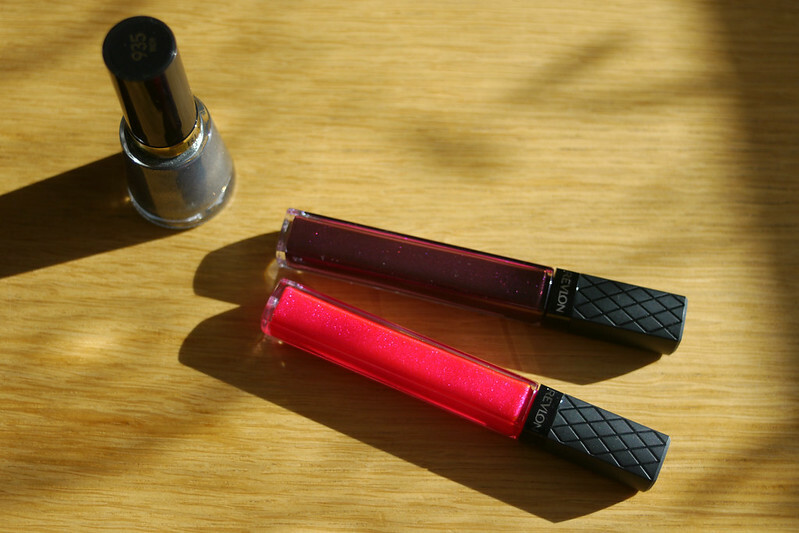 In the campaign photographs Olivia Wilde and Emma Stone wear these glosses with jewel toned eye make which I actually really like for a dramatic evening look. I'm looking forward to wearing this particular shade as it looks so stunning on. 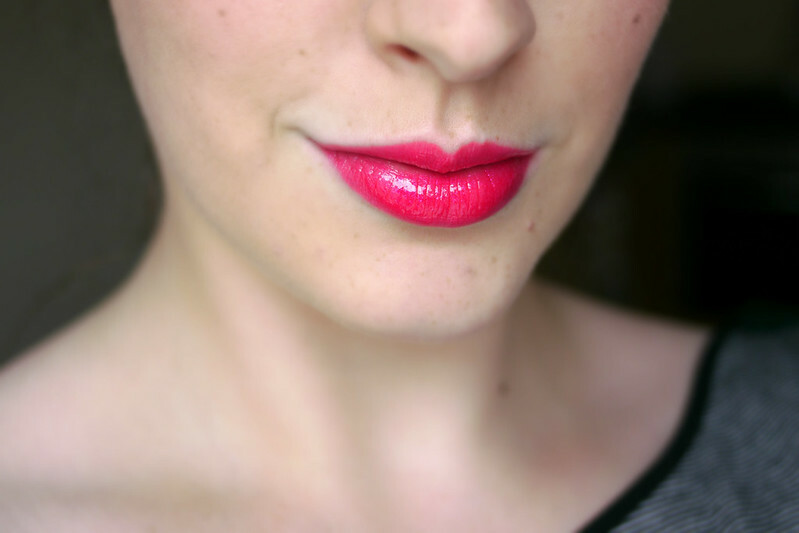 The formula of the ColorBurst glosses is one of the best I've tried, they look amazing on and are comfortable to wear. The also have a very subtle inoffensive scent which I can't imagine would bother too many people. I already have Bordeaux, Peony and Pink Ice and I wear them all the time. 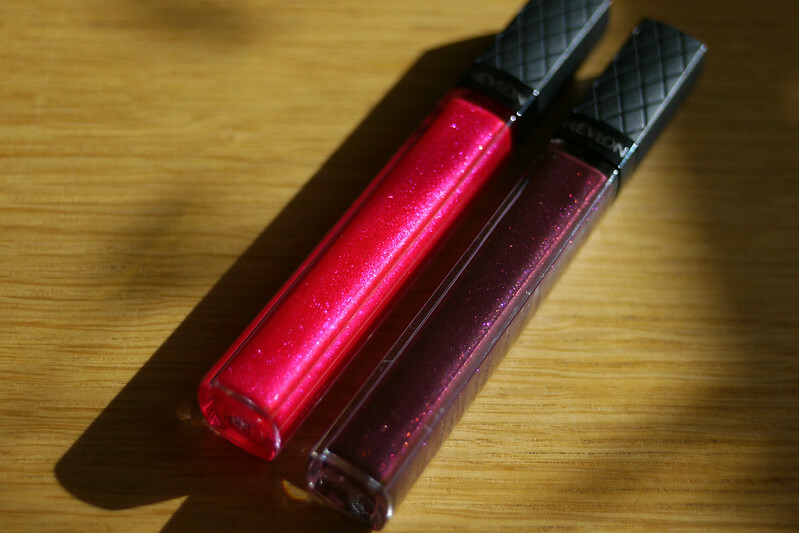 I'm quite picky about lip glosses and these are some of my all time favourites. This collection is still available in Boots, but if you see something you like, get it while you can as most stands I've seen have been almost empty. The Nail Enamel is €9.15 and the lip glosses are €11.20 each. What do you think? 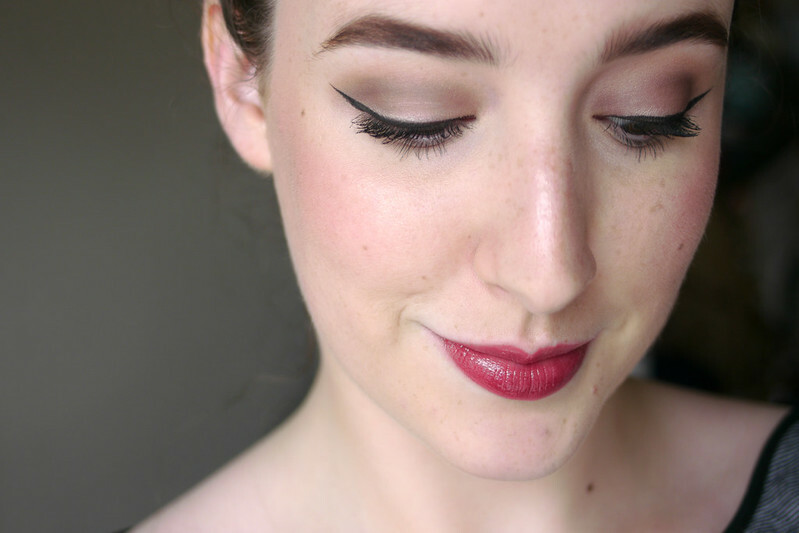 Do you like wearing dramatic make up? PS. 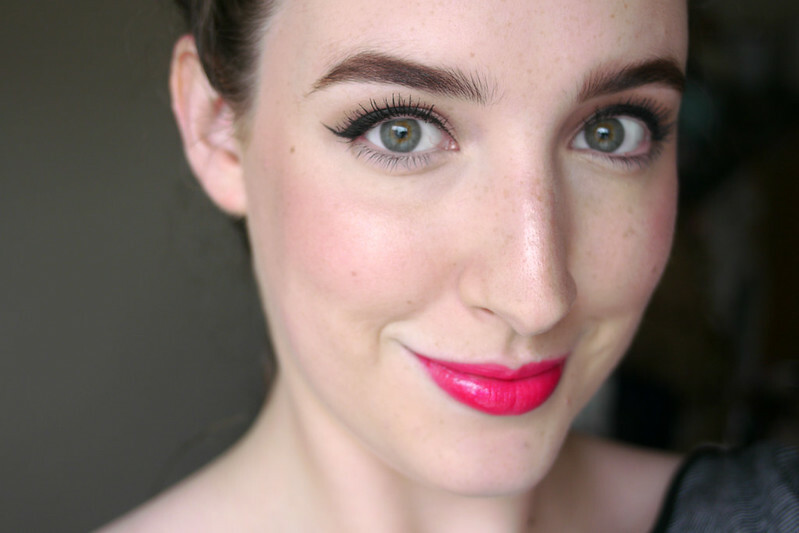 I just wanted to let you know that I have been shortlisted in the Best Beauty/Fashion blog category for the Blog Awards Ireland 2013. I just wanted to say a huge thank to anyone who voted for me as it was a complete surprise! Thank you to everyone for your continued support of my blog, you don't know what it means to me. You can see a list of the nominees here, check them all out! Congratulations on making the shortlist, dear Emma! You deserve this recognition. I admire and respect you, Emma. I love your blog and our ongoing friendship. I hope you and Donnacha are having a fantastic weekend. Thank you so much! It was such a lovely surprise and an honour to be included among some of my favourite Irish blogs. I hope you had a great weekend too! Hi Emma! Beautiful portraits of you! The colors were beautiful, too. Congratulations on making the short list, I am not surprised at all that you are on the list, you have a wonderful blog with such professional photos. I love Revlon, too, and think next I want to try their foundation primer. 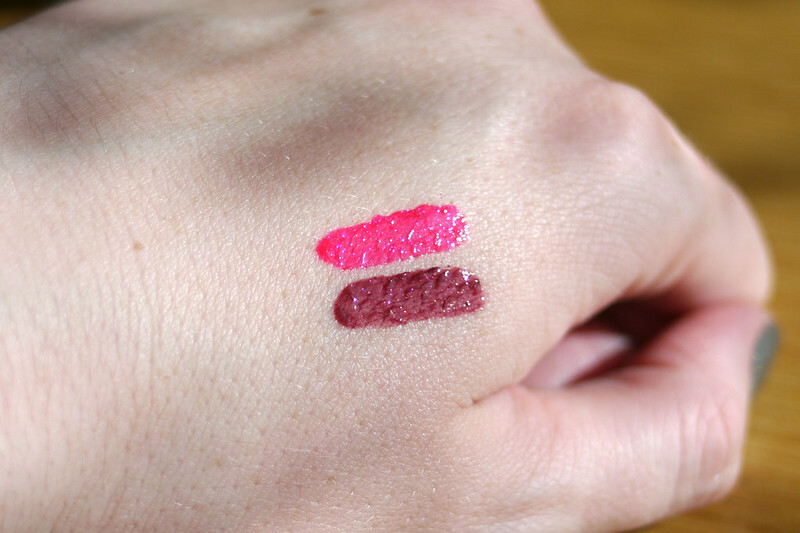 Those lip glosses look so lovely on you great colours for A/W! Congrats on being shortlisted in the blog awards! Congrats again lady! 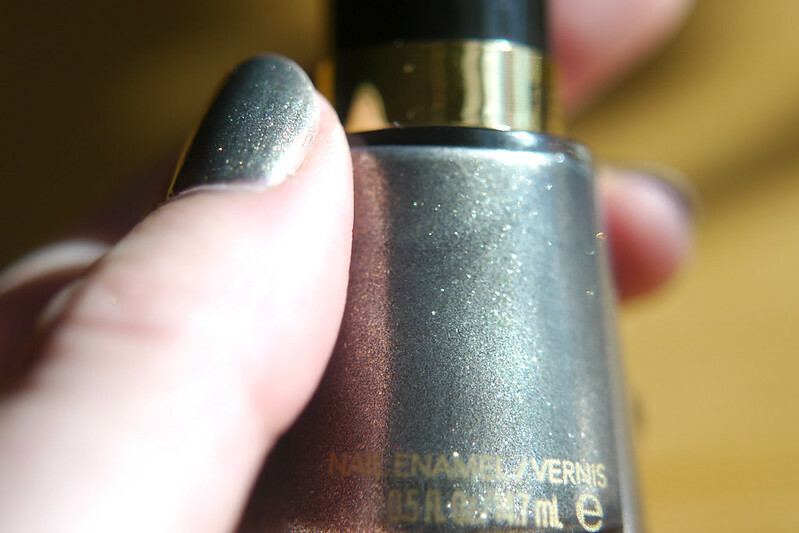 And that nail polish is GORGEOUS on you - I love that type of formulation, it's so easy to work with. Also, hello, you look awesome!